An emergency border spending package backed by the House GOP leadership appeared to be in trouble Wednesday evening after Sen. Ted Cruz (R-Texas) met with a group of House conservatives. House conservatives emerging from a late evening meeting in Cruz’s office said they would oppose the $659 million legislation and warned it might fail on the House floor, an embarrassing prospect for the new GOP leadership team. The National Republican Senate Committee, the GOP campaign arm responsible for Senate elections, has decided to use its political power to block consulting firm Jamestown Associates from receiving political work from GOP candidates or incumbents. Since the this summer a low level civil war has been simmering within the GOP between conservatives who have grown tired of the lack of desire on the part of the Establishment to resist the radical statism that has epitomized the regime of Barack Obama and the Establishment that seems more than happy to go along with Obama so long as they are kept in champagne and caviar. Many solid conservatives have insisted that the division is overblown and that a big tent is necessary to win elections. The DailyCaller, by Alex Pappas, 02/06/13 – WASHINGTON — As they begin planning for future campaigns, Americans for Prosperity is considering getting involved in Republican nominating contests. In a wide-ranging interview at The Daily Caller’s newsroom in Washington, Tim Phillips, the conservative grassroots organization’s president, admitted that the pro-free market group will consider picking favorites in certain primary contests in 2014 and 2016. 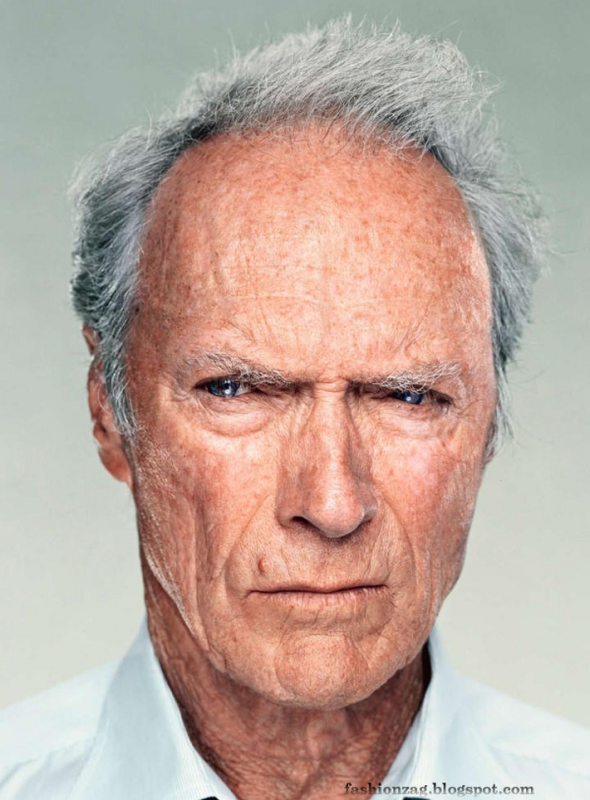 From AFR.org, Nelson Hultberg, September 1, 2012 –The political left in America is outraged at Clint Eastwood’s recent presentation at the GOP convention. The shock and disbelief of Rachel Maddow at MSNBC and the Blitzer gang at CNN is heavy with condemnation of this inimitable American icon. Yes, indeed, it was disrespectful. But what kind of humans allow themselves to be enslaved by a Marxist mandarin and his bureaucratic henchmen with a smile on their face and kind words about their enslavers? 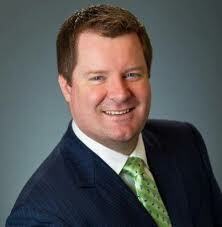 From RedState, By: Erick Erickson, August 28th – Today marks the beginning of the end of Campaign 2012. This week, here in Tampa, Republicans will go through a well scripted event designed to make Mitt Romney their nominee. Democrats will reciprocate next week in Charlotte, NC. The GOP’s convention almost became unscripted with a heavy handed move designed to ensure a coronation and shut out the grassroots from nomination fights. 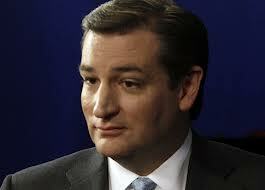 According to press reports, the Romney campaign is in retreat on this issue and the grassroots have won. They should not get complacent. 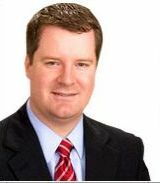 From RedState.com, by Erick Erickson, 06/14/2012 – I have repeatedly bemoaned the Republicans (and Democrats) for not doing enough to cut spending. Sixteen trillion dollars in debt and rising. Trillion dollar deficits. Billions of dollars spent every day. Well, the incredibly resourceful Club for Growth is out with another look at the GOP and Democrats’ commitment to cutting spending this morning, and it isn’t pretty. Here are some areas I need help with. Most importantly I am trying to find a couple of people to help with exhibitor move in on Wednesday. Below are the times that the Exhibit Hall will be open. I will need two people for the door to check badges during those times. I will also need people to work the food court area for general help and clean-up issues. I am covering Wed. with my own volunteers to help with set-up. The scheduled work times are a go by only. Nothing says marginal extremism like holding the US House, most statehouses, most governorships, and a plurality of national party ID. In today’s quasi-bipartisan inane ramblings, Norman Ornstein of the American Enterprise Institute and Thomas Mann of the Brookings Institute want the Washington Press Corps to know the GOP is extremist, destroying the country, and they should all stop paying attention to the GOP or treating them with balance.